A beautifully put together gelding, we are very excited with this lad (call name Sisco) everything in the the right place, movement and temperament to die for, definitely a star in the making!! 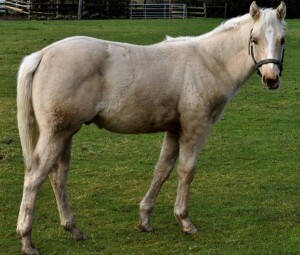 Sisco will make 15/15.2 hh and is offered for sale at weaning 2500.00. Sisco is now sold. 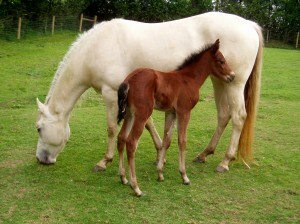 Dreamer is a gorgeous foal, very friendly and in your pocket. The spitting image of her dad! She will be staying at Holebrook for the time being.